Get connected with all academic processes - schedule appointments, submit appeals, and learn about policies and registration. 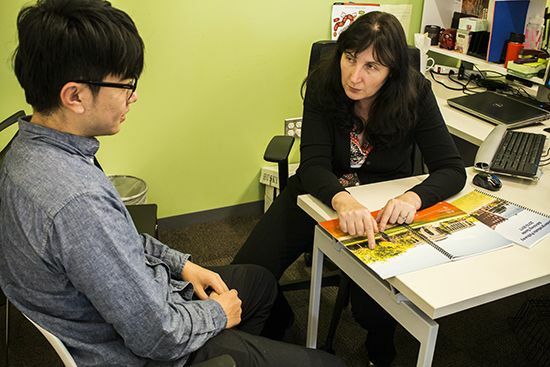 Get connected with an advisor - academic advisors, language and culture advisors, or immigration advisors (international student advisors - ISA). Get connected with the INTO OSU office and valuable resources for all students. Make appointments, find forms, and learn about how to get involved. 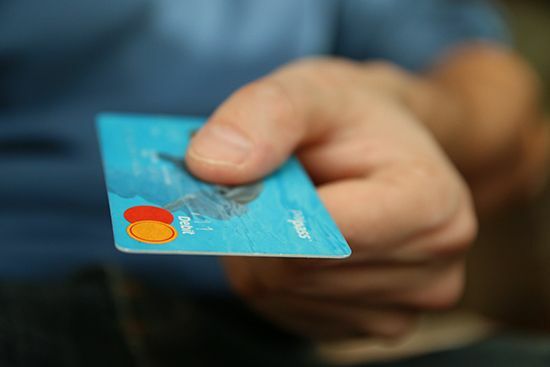 Learn about both of your student accounts and how to make payments. Get connected with a Finance staff member. Get connected with Housing and Arrival resources - Arrival information, On-campus housing info, Off-campus housing info, tips on living with a roommate, and frequently asked questions. 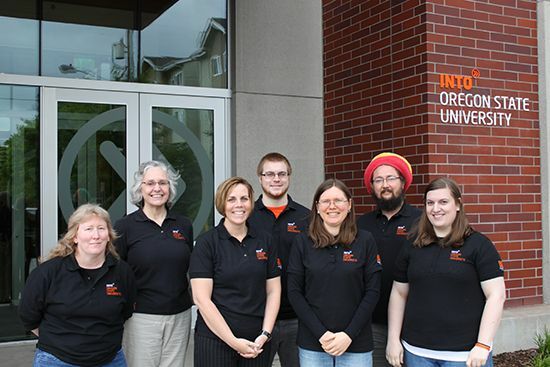 Get connected with the INTO OSU Care and Conduct Coordinator and get support with adjusting to the US culture. Get connected with the INTO OSU Student Engagement programs. 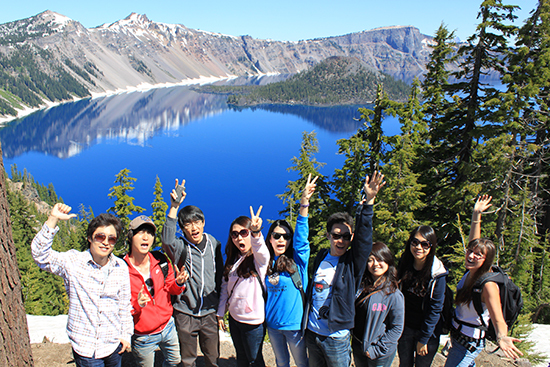 Attend a trip, get paired with a conversation partner, or join a club! 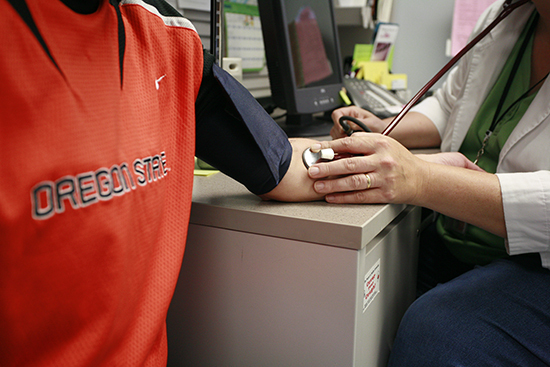 Learn all about your student health insurance coverage. Get connected with the town of Corvallis, religious support and churches, cell phone companies, banks, and much more.